Experience a holiday not possible with a traditional hotel stay. 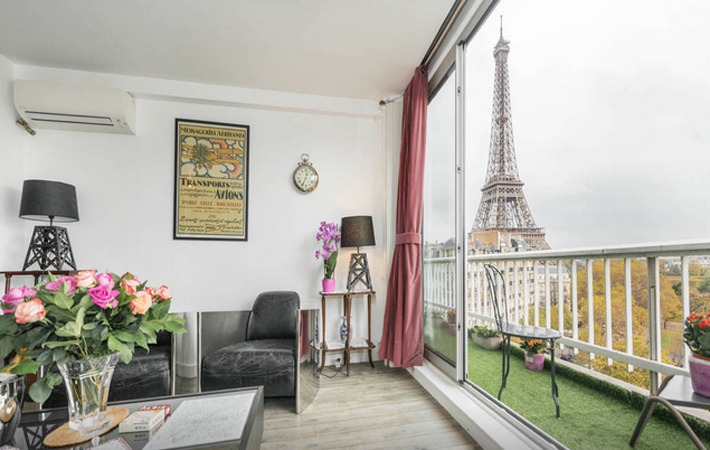 Trot off to the boulangerie around the corner for a buttery croissant and have a leisurely breakfast in your apartment before you take off for the day. How is this possible? Vacation rentals. Short stay, long stay, they’re more popular and plentiful than ever. Of course everyone knows about Home Away and TripAdvisor. 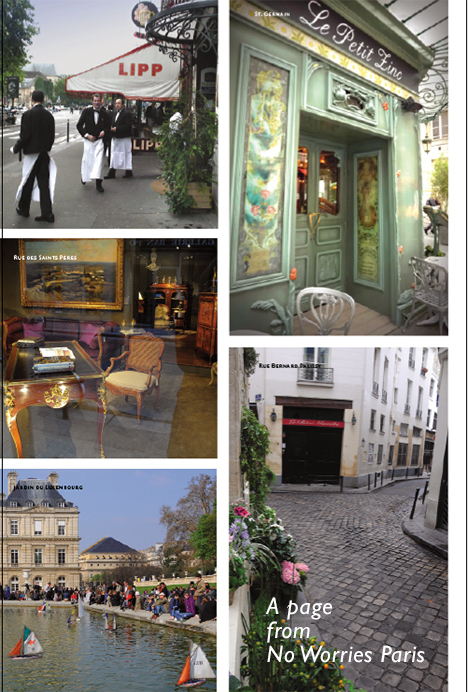 Familiarize yourself with the neighborhoods by glancing through photos in the No Worries Paris guidebook. When you’ve decided on those that suite you, choose one of the links above, peruse their offerings and make contact. 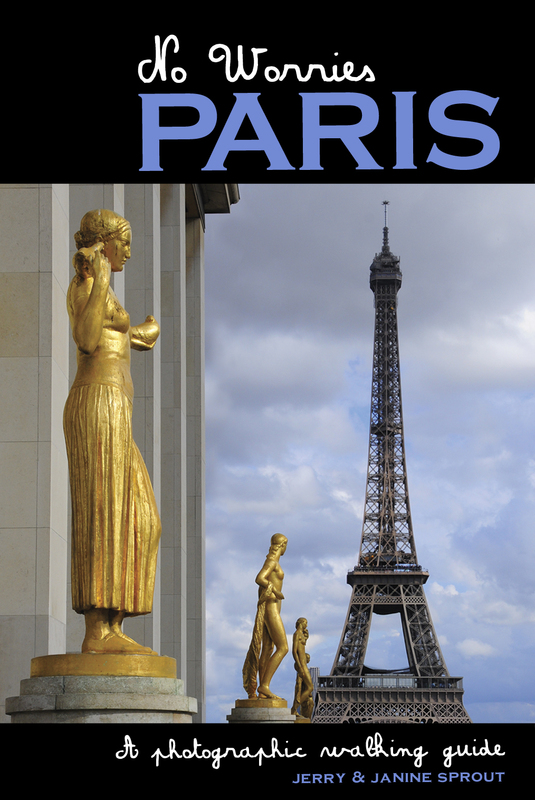 Please mention the No Worries Paris authors sent you! Merci.